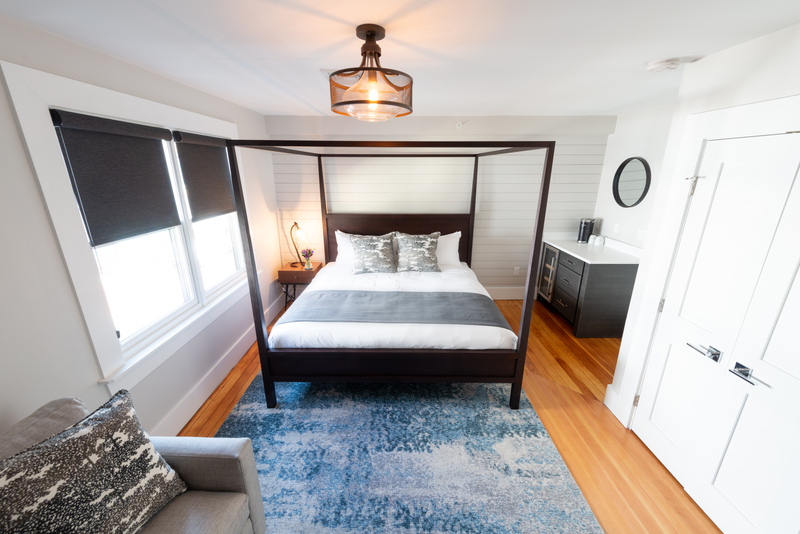 Come experience a bit of urban elegance that’s not typical of Newport’s bed and breakfast scene at the Pelham Street Inn. 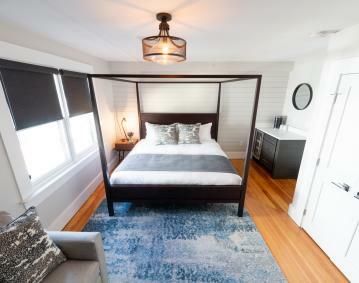 Our sophisticated style offers guests a chic city vibe influenced by Newport’s nearby downtown district. Located just a stone's throw from Thames Street, Pelham Street Inn makes accessing restaurants, nightlife and all the city’s attractions easy. Guests can enjoy upscale amenities including: plush linens, sleek en-suite bathrooms and luxurious soap and shampoo from New York’s Beekman line. Additionally, a rave worthy breakfast is prepared daily by our Innkeeper and served in our guest lounge.